Juan Carlos Castillo (electric guitar)Recorded live in Madrid, at LABUHARDILLA, by Alvaro Herrera on July 16, 2018. Mix & mastering by Alvaro Herrera. Melinda & Maciek is a project started in February 2018 thanks to an accidental Instagram connection between 2 musicians. Melinda Ligeti is a composer/singer/multiinstrumentalist/arranger/producer from Serbia, living in Italy, while Maciek Cieslak is a drummer from Poland, living in France. It all started with Melinda’s old wish to write music based on a bare drum track. Maciek happened to have some ready, recorded drumparts that he sent to her, and she used them to build music upon it, using piano, synth and bass. It was an experimental approach to composition Melinda always wanted to try, and it finally happened. The result is 4 songs, mixing jazz, prog, fusion, chillout, contemporary… imagined as a mini album, giving the taste of what this project might become if developed further. 3 of them are instrumental, and one is also involving Maciek’s vocals that got caught on microphones while recording the drumpart, a selfironic song that makes fun of the hardship of singing and playing at the same time, in his native Polish language. Jazz Frit is a symbolic title for this album, for the fact that musicians involved are living in (Fr)ance and (It)aly, but also, and so much more, for the meaning of frit word, which by Oxford dictionary definition is the mixture of silica and fluxes which is fused at high temperature to make glass, plus – according to urban dictionary means intoxicating/exciting, as well as ligthly fried. Imagine a world where the sounds of sixties testcard music and the sort of music played between working mens’ clubs acts had been picked up by aliens and then sent back to earth for an intergalactic knees-up around the Hammond organ…. Difficult? It may not have been Montague Armstrong’s intention, but that’s what this delightful, effervescent concoction of tunes makes me think of. Jude Cowan Montague’s effortlessly cheerful tunes and Matt Armstrong’s always immaculately well-placed electric bass make this an unusual, but definitely desirable item from Linear Obsessional and also marks the third release in LinOb’s new Cassette Imprint series.Released as a professionally duplicated cassette with a picture by Katy Binks and design by David Little,and as a free/name-your-price download. 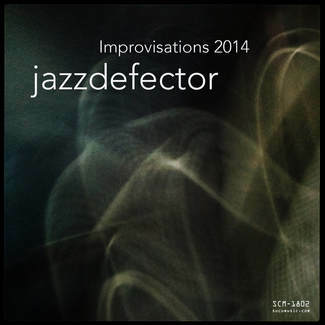 Released for the Netlabel Day 2018, Improvisations 2014 is an EP that will leave you starving for more as soon as you reach the end of the playlist. 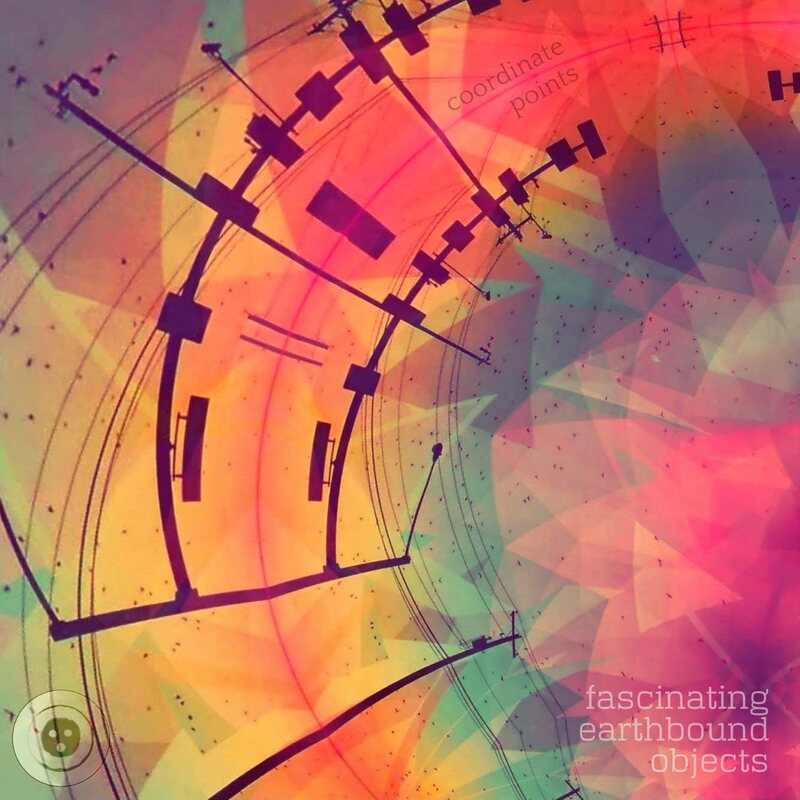 It is a journey to the rich artist’s sound palette made of slow harmonic progressions, arpeggios and cosmic reverbered guitar pads.